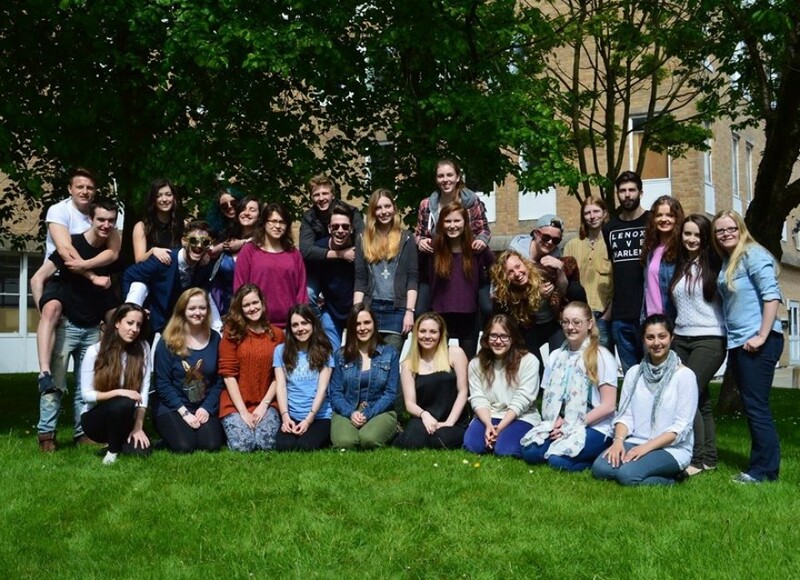 Lancaster University’s final year Fine Artists are hosting an exhibition to consolidate three years of hard work. 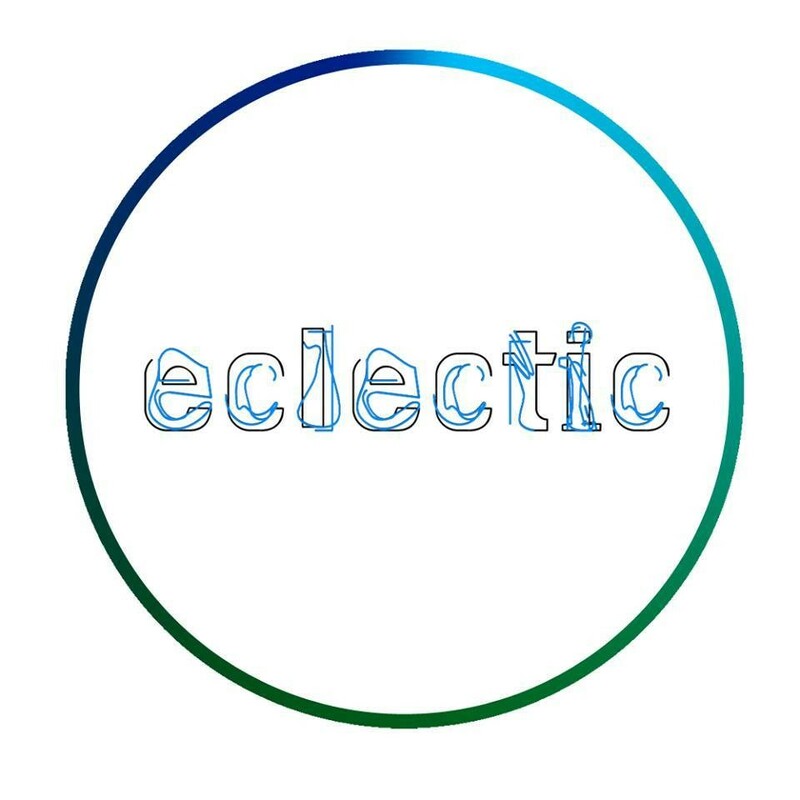 Entitled ‘Eclectic’, the degree show’s name demonstrates precisely what these young artists are – a varied fusion of individuals whose diverse body of work is a testament to where they have come from and what they have become. From sculpture to video work, highly conceptual pieces to the aesthetically beautiful, the Fine Art department at Lancaster has no house style and Eclectic certainly aims to emphasise this. The works showcased are not only the products of three years of fine-tuning and constant challenges, but are also affirmations of extensive individual growth and development, demonstrating that they are not just practitioners but informed practitioners. Every young artist presented has reached a stage where they are fully immersed in their art practice, and we hope that their dedication and passion will be evident in what promises to be an articulate, engaging and Eclectic show. The degree show opens with a private view and refreshments at 6pm on Tuesday 17th June at the Peter Scott Gallery, Lancaster University. The exhibition continues in both the art studios and the LICA building and will be open from 11am-5pm until Wednesday 25th June, excluding Sunday. Everybody is welcome and the event is free of charge.